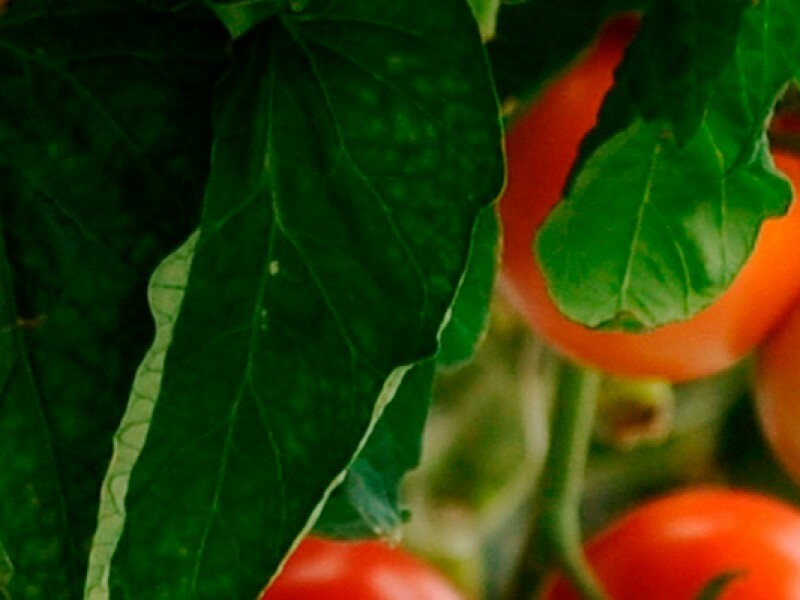 Our mission is to provide fresh, wholesome hydroponic produce 365 days a year using the latest and most environmentally-friendly cultivation methods available. Our technologically advanced greenhouses ensure a controlled environment and optimal growth for our crops, no matter the conditions. By upholding Integrated Management Systems standards and Good Farming Practices, we achieve top quality for our produce. Careful annual planning secures timely delivery and optimal freshness. Engaging in such practices has enabled us to establish enduring business relationships based on mutual trust, paving the way for Greek hydroponic produce into ever-larger markets. We are currently undergoing expansion to accommodate a growing demand for natural, hydroponic produce, with plans to double our arable land by 2020. 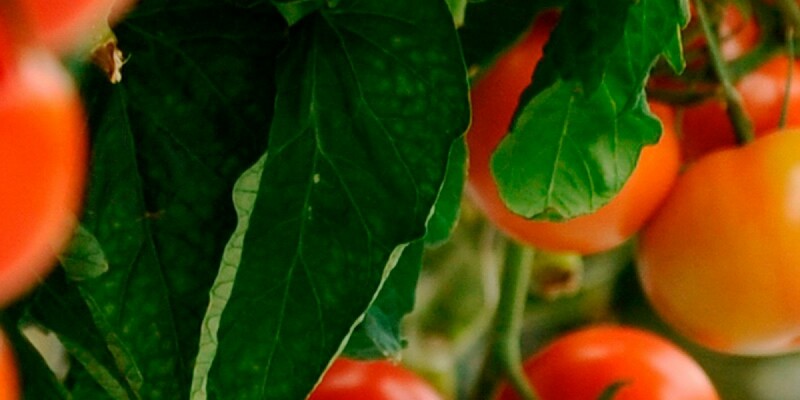 Our state-of-the-art greenhouses enable us to cultivate a range of produce and their varieties, such as the tomato (tomato clusters, Beef tomatoes and cocktail tomatoes) and the cucumber (long cucumbers, Knossos cucumbers, etc. ), with the possibility of diversification in the future.